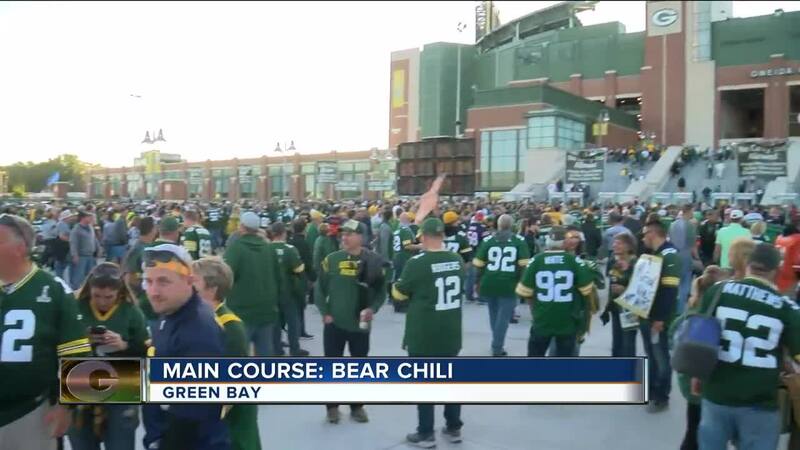 A group of tailgaters made bear chili to celebrate the rivalry between the Chicago Bears and Green Bay Packers. Sunday kicked off the Green Bay Packers 100th season. “You wait and wait and wait. Pre-season, draft that’s fun, but not like this,” said Dave Demars. The Pack just happen to be opening against long-time rivals the Chicago Bears on their home turf. “It’s the Bears. You got to beat the Bears,” said Laura Manley-Mispagel. 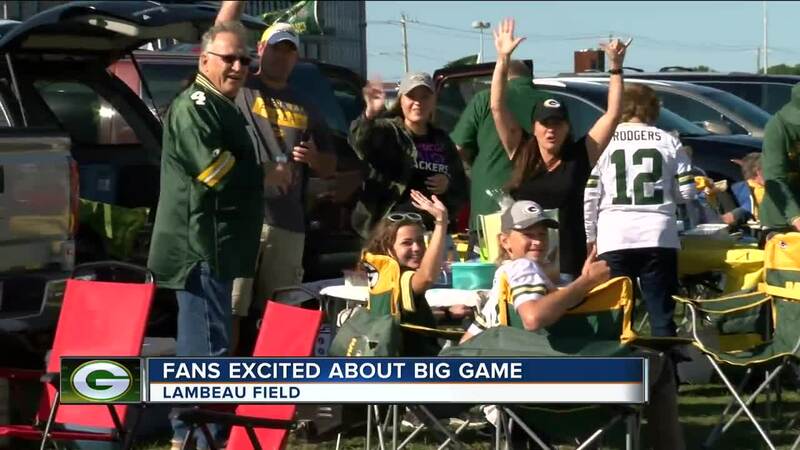 Saying excitement is in the air is an understatement and with Aaron Rodgers back after missing nine games last season, fans are hopeful. “As long as he stays upright things will be really nice. I hope, but we have to worry about the offensive line if those guys can keep him protected there’s gonna be great things happening,” said Demars.